Dashi-Dorzho Itigilov is Pandido Khambo Lama XII, the head of Buddhists of Buryatia. Pandido Khambo Lama is a Buddhist title roughly translated from Sanskrit as “the most learned lama”, where pandid means “learned”. 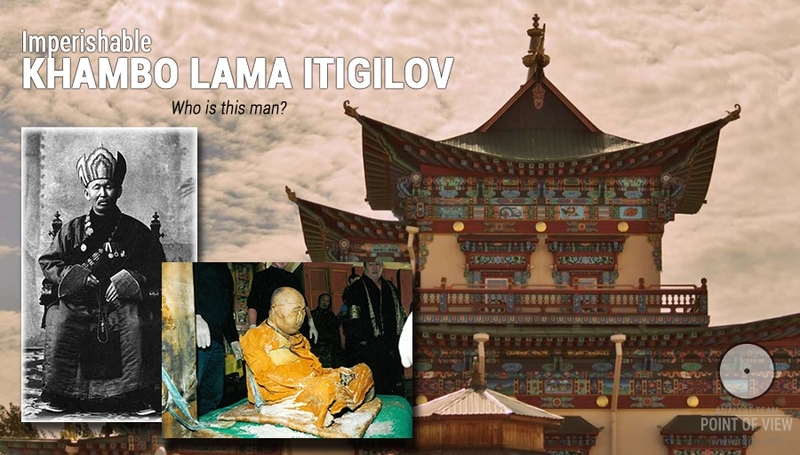 Historical and modern sources as well as archive documents contain various spellings of the surname of Pandido Khambo Lama XII: Etigiley, Etigelov, Itigilov, etc. The Buddhist Traditional Sangha of Russia has adopted the spelling of his surname in accordance with the lama’s own signature in Russian. Sometimes it may be very useful to read comments to articles. Thus, once in the commentary section I came across a chapter of Bhagavad Gita, which once again pointed to the single grain of truth repeatedly given to humanity. After reading the books by Anastasia Novykh, for two years I have been working on self-improvement. My progress is rather slow, but it is strongly felt. At that, you know, in the past I read many books on positive thinking and spiritual development, and thereafter I felt a desire to improve myself, too. However, my zeal lasted for just a couple weeks. 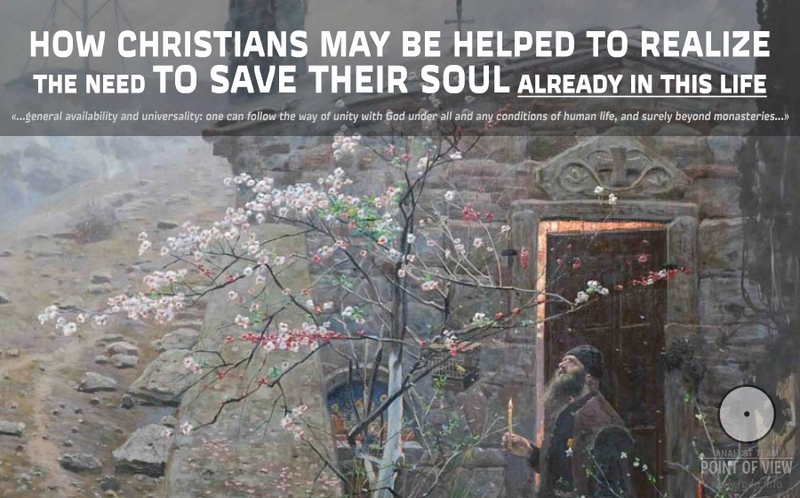 Now I may conclude that only А. Novykh’s books have given me essential awareness that this life for us, humans, is the only chance to save ourselves, and another awareness I’ve got is that absolutely everyone can save oneself. I believe for the further spiritual development many Christians lack only this simple understanding. 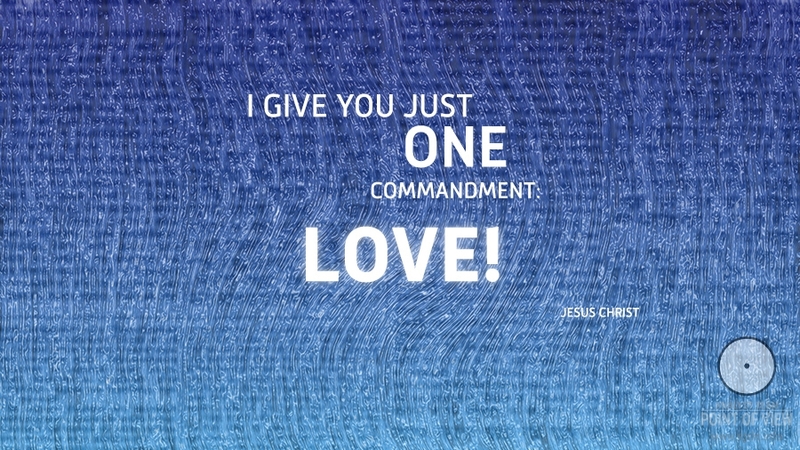 I give you just one commandment: LOVE! Jews make guesses about the exact dates of the advent of Messiah (Mashiach), and it is fun to observe how consciousness distorts facts, produces secrets and various interpretations, disputing and contradicting. Let me cite several extracts from the book Mashiach by Rabbi Emmanuel Shohet, where among other things it is said that Kabbalah teachers admit realization of the predicted term of the emergence of the Mashiach (Judaic Messiah) in the spiritual aspect, but fail to see him in reality. 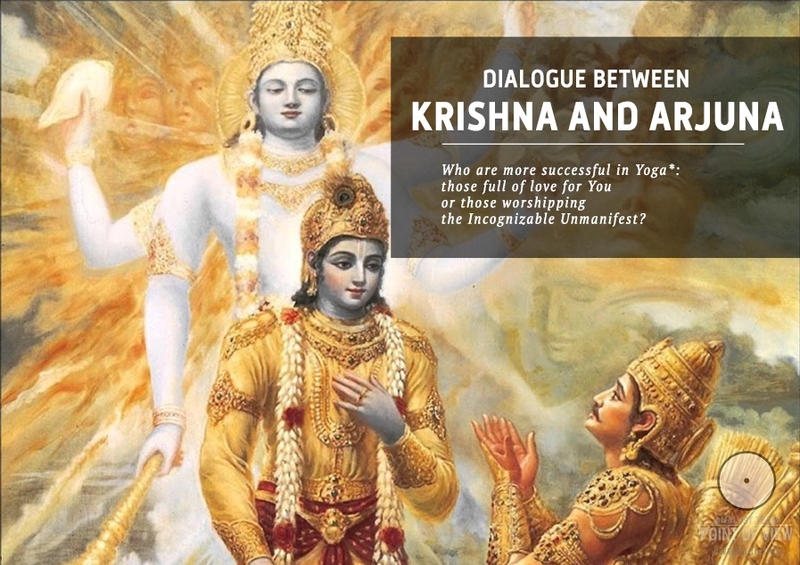 Well, indeed, who can understand today what true spirituality is? Hence, the Mashiach has already come, but Jews don’t see him, unfortunately. History preserves numerous puzzles and riddles, as well as countless numbers of lies, hypocrisy, falsifications and attempts to conceal the Truth. Once upon a time, when peace and harmony reigned between heaven and earth, when falsehood and anger only started poisoning human hearts, a brave young man ventured to seek the Truth which hid itself from people because of avidity and spite emerging in them. The young man believed once he finds the Truth he would bring back peace and concord to humanity. Thus, having travelled all over the world in search of the Truth, on a sage’s advice he finally climbed up a very high mountain and found a stream of crystal pure water where a beggar woman in rags was sitting under a pomegranate. The youngster approached her and asked whether she had seen the Truth anywhere around. In the name of Allah, the Most Gracious, the Most Merciful! Praise be to Allah, Lord of the Worlds! 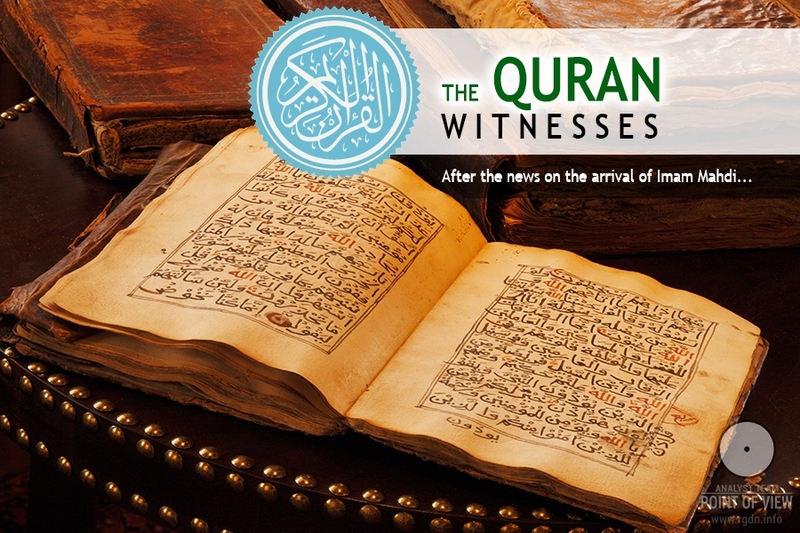 In this article we have made an attempt, based on ayat and surahs of the Holy Quran, to clearly demonstrate that the AllatRa book has been indeed given to humanity by Imam MAHDI – Archangel Gabriel! It is certainly a very difficult task to draw parallels and provide relevant evidence in just a single article, therefore we truly hope that, if Allah’s Will permits, this article will be in the forefront and will be followed by other subject-extending articles which will allow many people faithful to Almighty Allah to see the Truth! 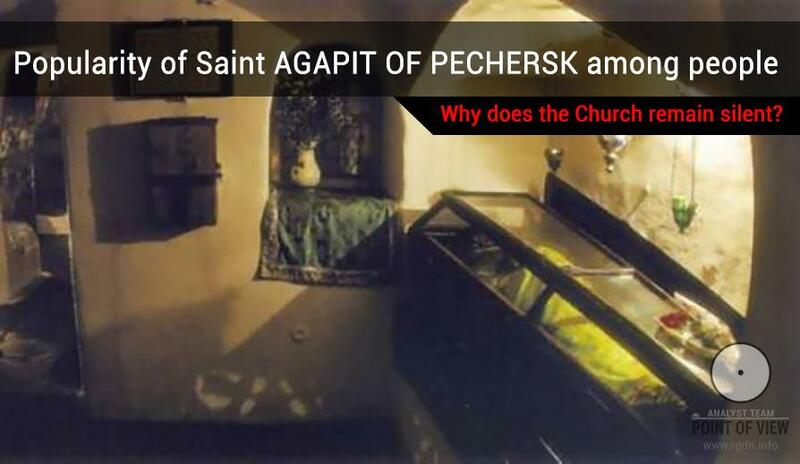 Popularity of Saint Agapit of Pechersk among people. Why does the Church remain silent? Agapit of Pechersk, the Unmercenary Physician. Interest to this historical personality is growing as the years go by, and his image is accumulating secrets and miracles, tidings about which are spreading all over the globe. Who was he? A doctor? There have been many doctors at all times, including nowadays and the times of Reverend Agapit’s life. A saint? There have been plenty of saints in all parts of the world. A monk? Monks have never been a rarity in our land. At that, a crowd of pilgrims comes exactly to the shrine with Reverend Agapit’s relics, and there are millions of people in that crowd every year. It’s difficult not to notice this. Thus, our desire to get at the heart of the matter is totally logical. We continue our work launched following the release of the sensational Unity program, where Igor Danilov in particular said that “Islam is the most peace-loving religion”. It’s a research aimed at creation of an integral image of Islam and discovery of its meaning deeper and broader than mass media and some dishonourable institutions and people try to impose on our consciousness. So, what is Islam, and what is the genuine deep inner meaning of this word? 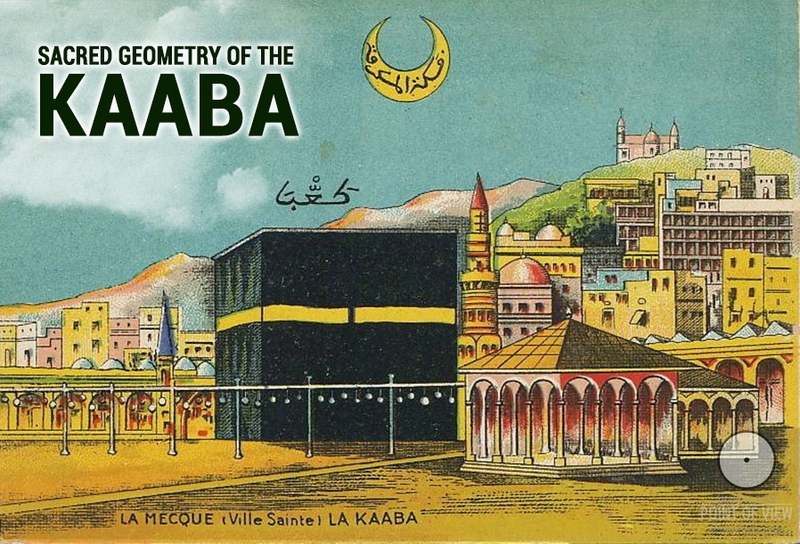 Lisan al-‘Arab, one of the most authoritative dictionaries of the Arabic language, says the word Islam originates from the verb istaslama (استسلاما) which means “to obey”, “to surrender”, “to admit” or “to capitulate”. 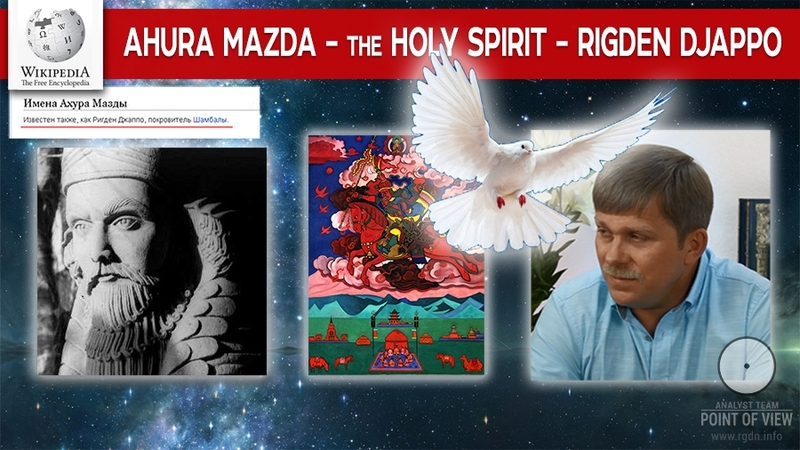 Ahura Mazda – the Holy Spirit – Rigden Djappo! The Preamble of our online project contains quite a bold assumption that currently on the Earth there lives a human incarnation of Ahura Mazda who is also known by other names, such as Osiris, Archangel Gabriel (Angel Jibrail), Quetzalcoatl, Agapit of Pechersk... Yet, who is Ahura Mazda? Supposedly, most of our readers as well as followers of major contemporary religions know nothing about the bearer of this unusual Name, and probably they are not to blame. Over the last centuries, a vast deal of information has been deliberately concealed, cleaned up and distorted by a certain group of people who have written their own version of history for humanity. It’s a great pity, since in ancient times spiritually advanced cultures honoured Ahura Mazda as the Creator and the Lord of Wisdom. In this article we will try to fill in the unfortunate gaps in the knowledge of present-day humanity and perform a comparative analysis based on two sources – the Free Encyclopaedia Wikipedia and the books by Anastasia Novykh, namely Sensei of Shambala – Book IV and AllatRa, where we have found a rather extensive stratum of information about Him. Recently we have discovered a marvellous illustration to the topics touched upon in the epoch-making program The Meaning of Life: Immortality, where Bodhisattva Rigden Djappo participated. 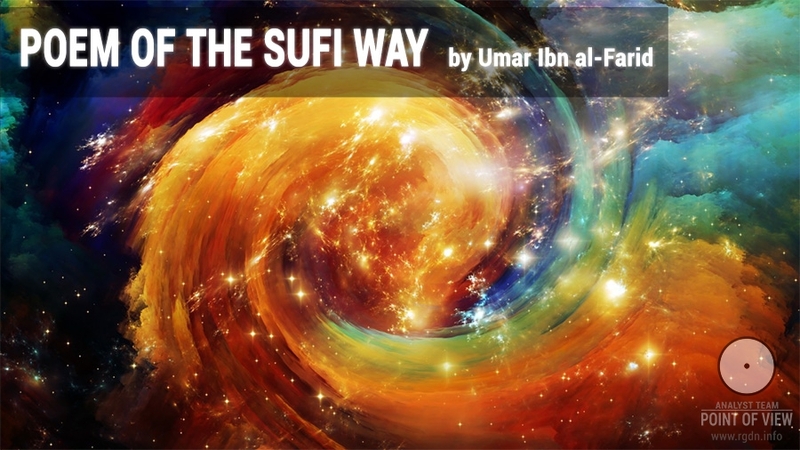 It’s the ancient literature masterpiece dating back almost 1,000 years – the brilliant Poem of the Sufi Way (Naẓm al-Sulūk) by ancient Arab Sufi mystic and scholar Umar ibn `Alī ibn al-Fārid who lived in 1181-1235. This work, also having such titles as the Great Qasida (Ode), Great Mystery, Poem of the Way, Poem of Progress, or the Way of the Pious, is a unique phenomenon in the world poetry, psychology and spiritual literature. The author poetically communicates experience of a man who is becoming saint, describing in human language what is almost impossible to describe, i.e. the process taking place in the other world, the spiritual world, at the junction of the 6th and 7th dimensions. It’s exactly the process of the Personality fusion with the Soul and the birth of a new spiritual being – an Angel! 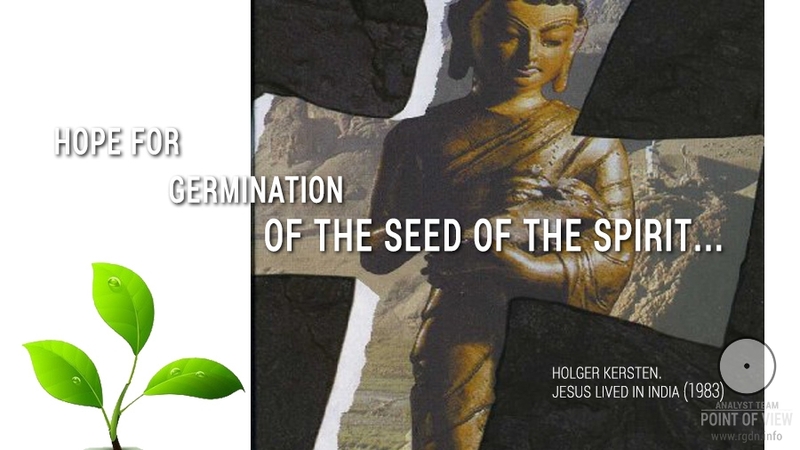 Herein we refer to the words of progressive German researcher and theologian Holger Kersten, which he initially wrote in 1983 in the primary version of his book Jesus Lived in India. His Unknown Life before and after the Crucifixion and updated in later versions of the book. Generally speaking, no special clarifications or interpretations are needed, for the author speaks straight to the point. He has supported his words with numerous facts discovered in his research and journalistic activities, and we hope to refer to some of these facts in subsequent articles as well. Get up and prove things otherwise!